Every piece of BIMA TRADING furniture is available in any color/finish and color/finish combination and this makes each piece unique. While we do our best to duplicate items, color, finish and size may vary from photographs, samples, and measurements shown. 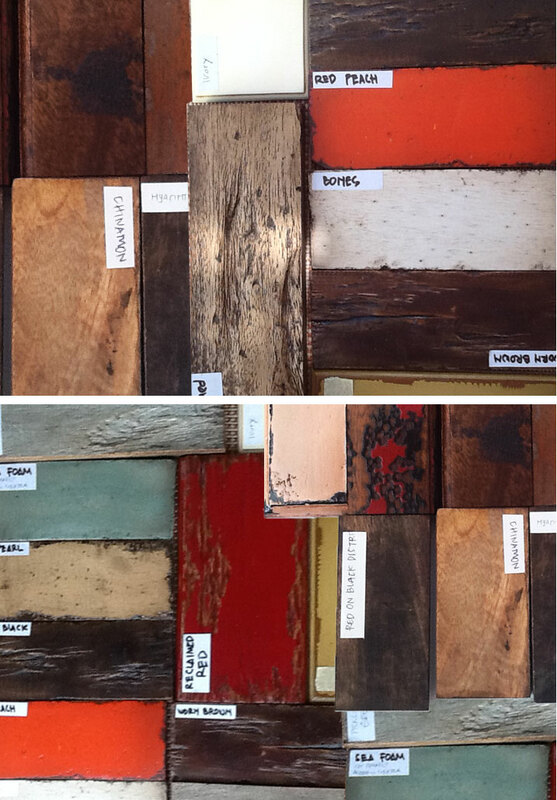 This is a sample of some of colors and finishes. Please contact Bima Trading for more information on colors and finishes.